I have just spent the weekend in Central Otago which is a photographer's paradise. This little cabin is near the Chinese settlement in Arrowtown. 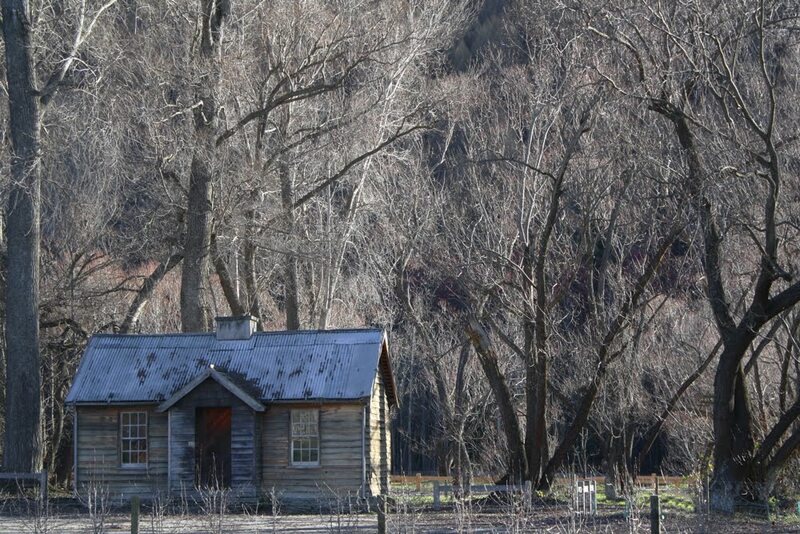 I have always wanted to be in Arrowtown in the autumn. Lucky you. Wow! That almost looks like a surreal painting, very vintage. Very nice photo. Looks so peaceful and serene!